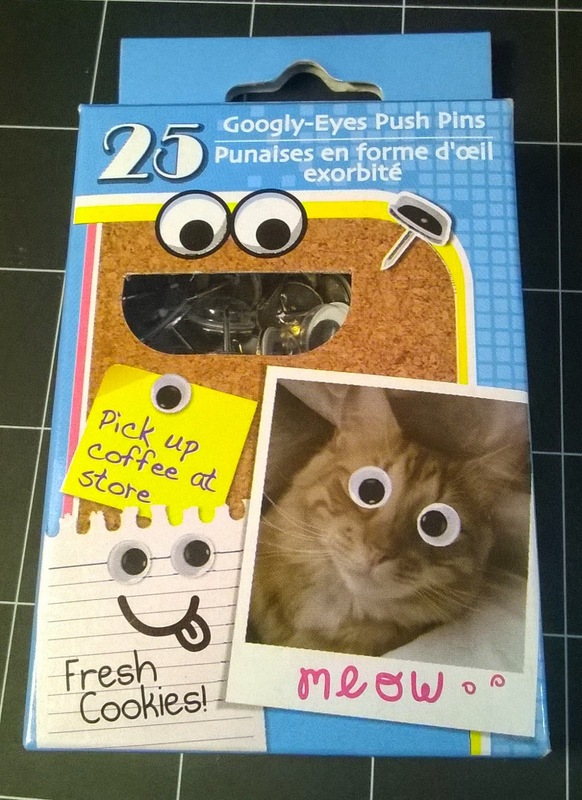 I saw some adorable googly eye push pins at Dollar Tree but each time I stop by, they are MIA so this is for all the friends, subscribers and followers who can now make their own. 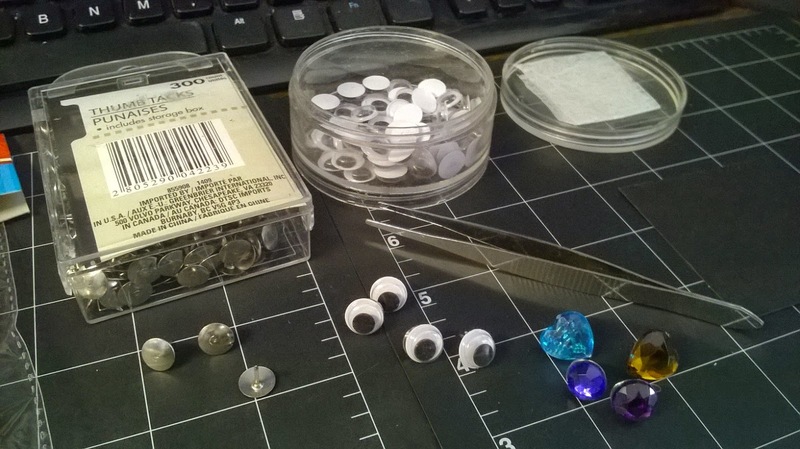 BTW - the original package of googly eye pins was only 25 in the box, with these supplies you can make A LOT of push pins. 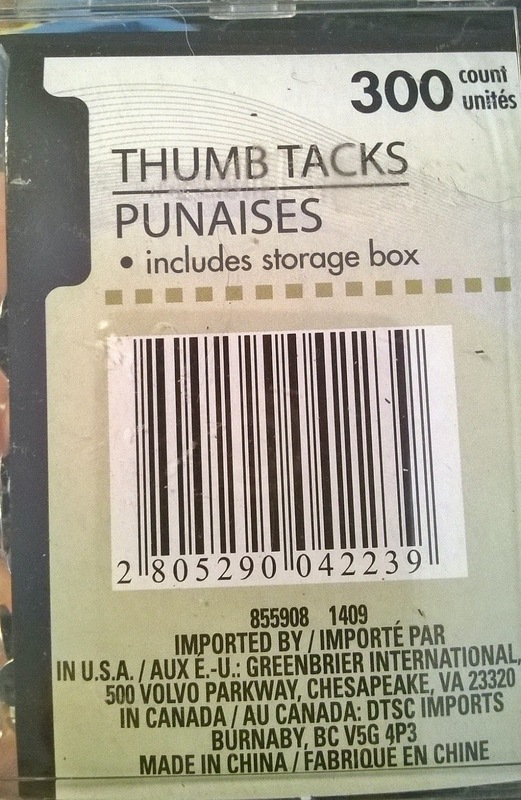 Practically lifetime supply of Thumb Tacks, available in silver tone (which I got) and in brass. 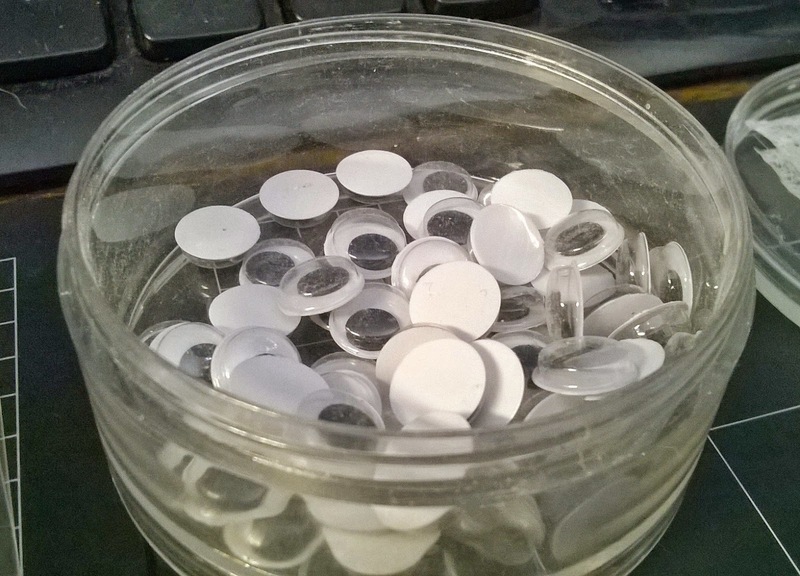 The base of these are great for all sorts of embellished pins, bling, flowers, buttons, epoxy covered photos, the possibilities are endless. I'd love to hear what you would add to yours.